Living in a humid environment can be quite uncomfortable. The atmosphere is normally stuffy and musty in such environments whether it is at home on in the office. Living in such an environment can trigger several non-negligible health issues such as infections of the lung and various forms of allergies. The humidity can also attack other elements of the house such furniture, cushions and mattresses. This can lead to mold infestations, which is quite tricky to clean up and to get rid of definitely. 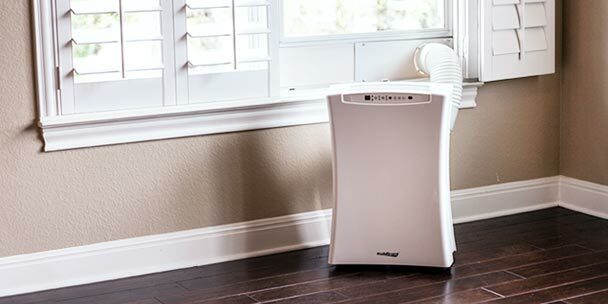 Dehumidifying the air can be a good solution to prevent infections. 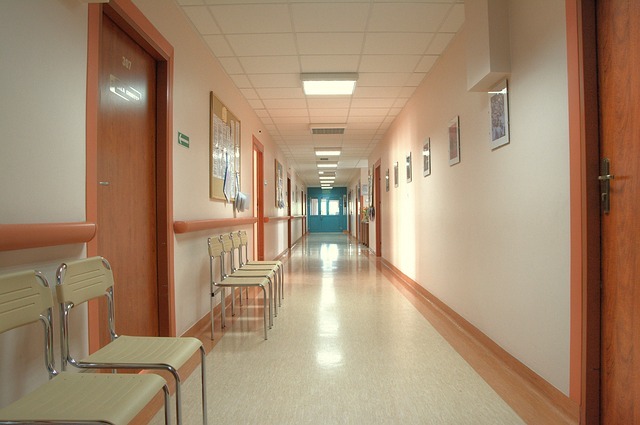 An effective cooling system would also be beneficial to the prevention of infections and allergies. Moreover, in high temperature zones, the elevated temperature can be responsible for triggering or aggravating existing health issues. This is especially the case if a person has already been diagnosed with a particular health issue or for elderly citizens. People prone to allergies also need to focus on getting rid of allergens and preventing the formation of mold and mildew in the house. 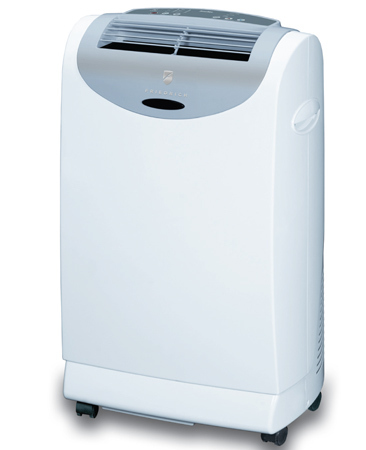 Portable air conditioners are ideal for the spot cooling of certain particularly hot areas of the house. Portable AC units can be moved around the house whenever needed. For instance, you might need to cool down your bathroom area or to dry it down. Sometimes the kitchen might be needing additional cooling. This type of cooling system can also be used for the bedroom of elderly people. MovinCool is a specialist in AC units for various applications including portable air conditioners. The company proposes rental portable air conditioner.